When you have pets, you want to make sure that you have a comfortable, safe place for them to lay and walk on. This is why choosing to replace your floors means thinking about them, as well. You want to give them something that is going to work well, can resist messes that are made and any wear and tear that might come from owning pets. There are numerous options on the market for pet owners to choose from. Knowing all the options is a great thing to think about prior to hiring your flooring contractor, so you’re set to go when they come in to get started on the job. Bamboo is a high-quality material that can easily be laid down and look beautiful. It is durable, easy to clean and hard to mess up. Bamboo flooring can look like many other flooring options, which is something that so many love about this versatile, eco-friendly flooring option. Vinyl is always a great one to go with. Not only is it extremely easy to clean, but it does not hold in moisture and it will not be easily ruined. It is softer than some of the other flooring options out there, as well which makes it an ideal choice for the pets that you have that lay on the ground. Laminate looks just like wood flooring, but it provides a more affordable option that can resist moisture and wear a bit easier. 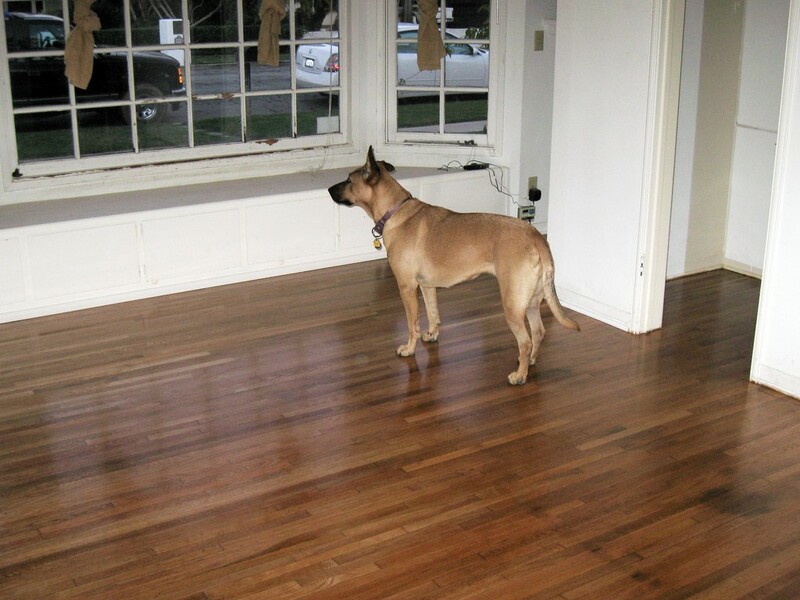 Hardwoods are usually not recommended for those that own pets, as they can become ruined due to them. Laminate flooring also gives the homeowner many options for styles and colors, which allows them to be creative with what they choose. These options provide not only a great flooring option for the homeowner, but also for those pets that are family. Contractors Today can have you on your way fast to having the best pet friendly flooring installed in your home or office. All you need to do is fill out the fast info form or give us a call.